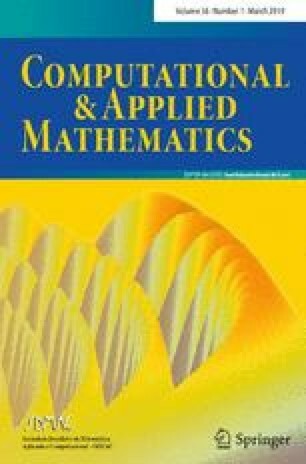 In this paper, we present a new conjugate gradient method, in which the search direction is computed by minimizing a selected approximate model in a two-dimensional subspace. That is, if the objective function is not close to a quadratic, the search direction is generated by a conic model. Otherwise, a quadratic model is considered. The direction of the proposed method is proved to possess the sufficient descent property. With the modified nonmonotone line search, we establish a global convergence of the proposed method under appropriate assumptions. R-linear convergence of the proposed method is also analyzed. Numerical results using two different test function collections show that the proposed algorithm is efficient. We would like to thank the anonymous referees for their useful suggestions and comments. We also would like to thank Professor Dai, Y. H. and Dr. Kou, C. X. for their CGOPT code, and thank Professor Hager, W. W. and Zhang, H. C. for their CG DESCENT (5.3) code. This research is supported by National Science Foundation of China (No. 11461021) and Shaanxi Science Foundation (No. 2017JM1014).